Welcome to The Groove 'Special Edition' February Challenge hosted by KapiScrap! 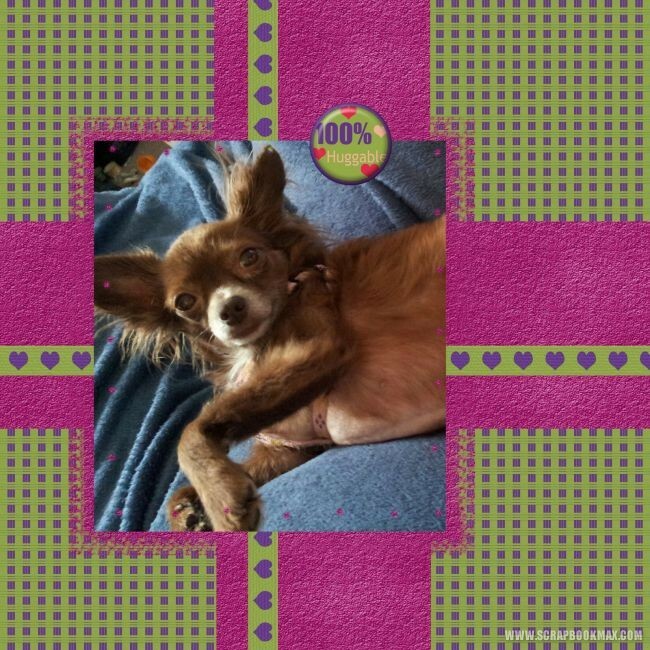 Use all of the items in KapiScrap's gorgeous freebie mini kit (100% Huggable) to make a page, and post it in a reply to this thread. Please note that this link will expire in 30 Days from today (expires March 8, 2016) -- so download today, and get in on the fun! P.S. Check out The Groove here. Last edited by The Groove; 02-08-2016, 05:09 PM. I hope that you'll love this challenge... and this freebie designed specially for you! Thank you for the wonderful mini for the challenge. Beautiful layout Kimmy!! I love the adorable photo! I made two layouts for you Sandrine. I've been away far too long and this was a very fun way to get back into digital scraping. Last edited by Mylinnofeq; 02-09-2016, 10:36 PM. Happy to see that some ladies are back! I also want to thank my friend Kimmyann for all the hard work she does to keep alive the forum in proposing fun challenges! grr, can't figure out how to edit my post. Did some cleanup and have moved my picture for this challenge - here tis, sorry for repeat post. 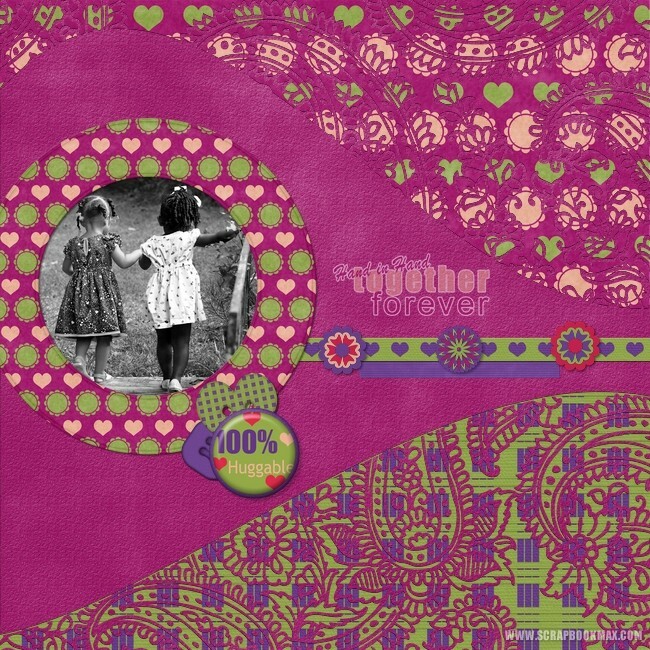 Awesome Pages in this thread made with Sandrine's Freebie!! Glad to see Ms. Wickel ( Love the Hands Layout!!) and Mylinnofeq (That Pup is Too Cute!!).... Welcome Back Ladies!! I'm really sorry. I have been very busy with an important and unexpected task all this week... as a result I hadn't time to package 100% Huggable kit which I wanted to release this week... I'll try to do that during the weekend.